Everyone knows that the gravitational tugging of the moon makes earth’s oceans swell and recede. But did you know Earth’s tugging is causing the moon to compress and shrink? A new study by Smithsonian researchers shows the ebb and flow of Earth’s tides is causing stress back on the moon. Tom Watters, a planetary geologist at the National Air and Space Museum and researcher with NASA’s Lunar Reconnaissance Orbiter (LRO) project, made headlines in 2010 with his discovery that the moon is shrinking incrementally. 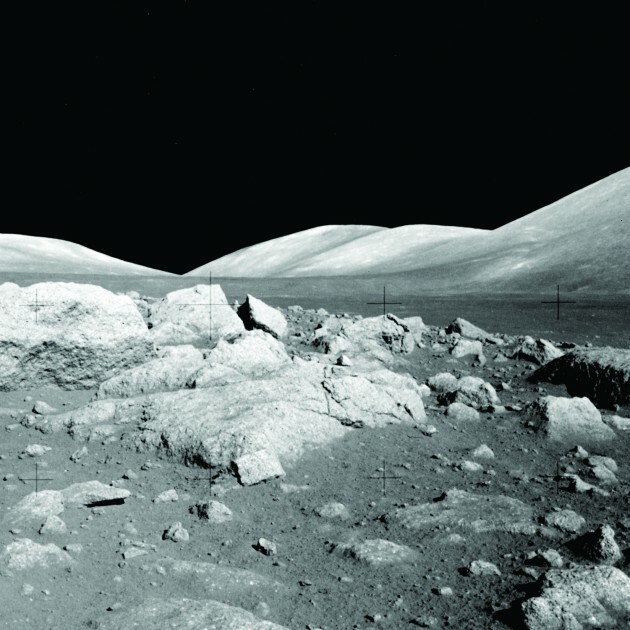 Watters had previously shown that cliff-like features on the lunar surface, called lobate scarps, were likely the result of quakes, thought to be caused by the cooling of the moon’s still-hot interior. 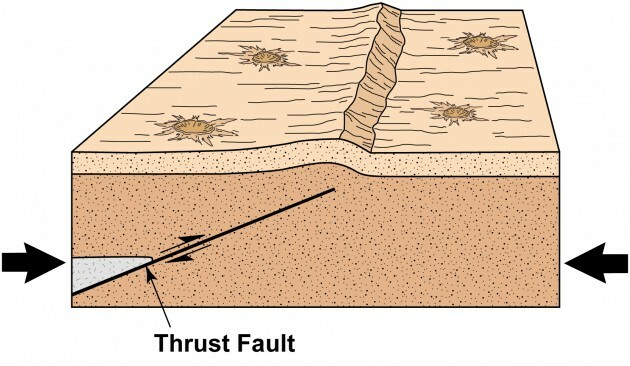 Called moonquakes, their cause is the same as Earthquakes: a shifting of the crust caused by the release of stress built up on a fault line. Scarps are built incrementally over time with each quake. After years of amassing volumes of photos of the moon’s surface from the equator to the poles, Watters was able look at more and more of the total surface of the moon in great detail. Along with other Smithsonian LRO team members Maria Banks, Katie Daud and Michelle Selvans, Watters found was that these scarps are incredibly common—so far, the team has counted over 3,200, across all latitudes. 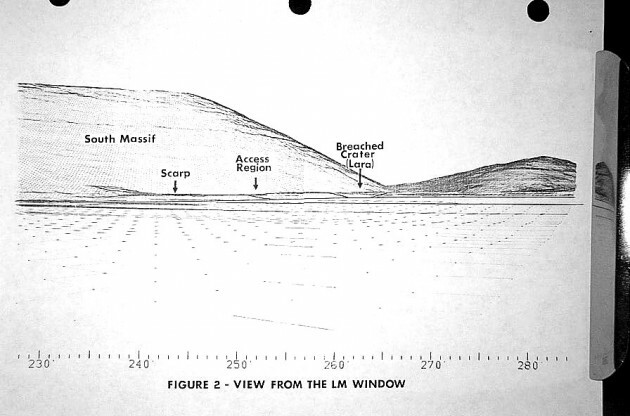 But they also noticed a pattern: scarps in the equatorial zones tended to be aligned in a north-south pattern, while in polar latitudes, they mostly ran east-west. This ran counter to Watters’ expectation. If the moon is contracting solely due to cooling, its compression should be uniform. So scarp orientation should generally be random and not exhibit any discernable pattern. That prompted the team to begin investigating other forces acting on the moon, particularly gravitational effects from the Earth. With computer models, Watters and his team created a map of lunar stresses that combined all the influences in action: tidal and cooling contraction. Because tidal forces are not equal in all directions, the uniform stresses of contraction become unequal—causing the over 3,200 fault scarps all across the moon’s face to align. Another surprise is their age. 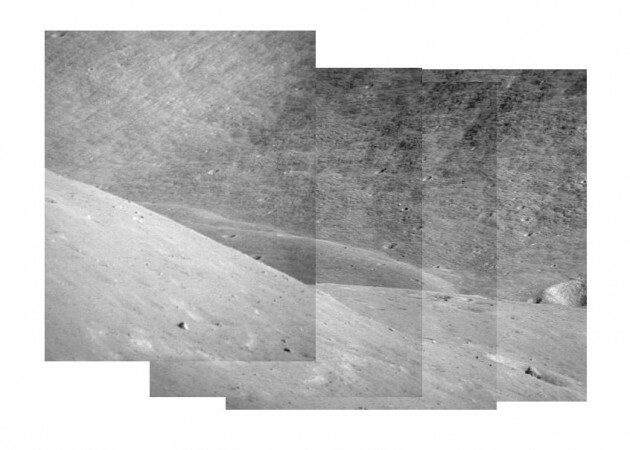 Based on their small scale, well-defined appearance, lack of craters across their surfaces and the rate of lunar soil infilling, Watters estimates that most of the scarps are less than 50 million years old (the moon is 4.53 billion years old). 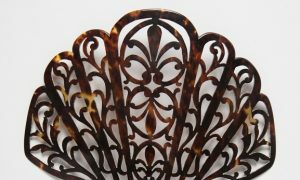 They may even still be actively forming today. But fault slips, if and when they occur, result only in a small amount of upward movement. Watters says the moon has probably only contracted by a total of less than 100 meters overall; compare that with the massive shrinking of the planet Mercury, which he thinks may have lost as much as two kilometers of radius from contraction. In other words, the moon isn’t going to wither up and blow away. 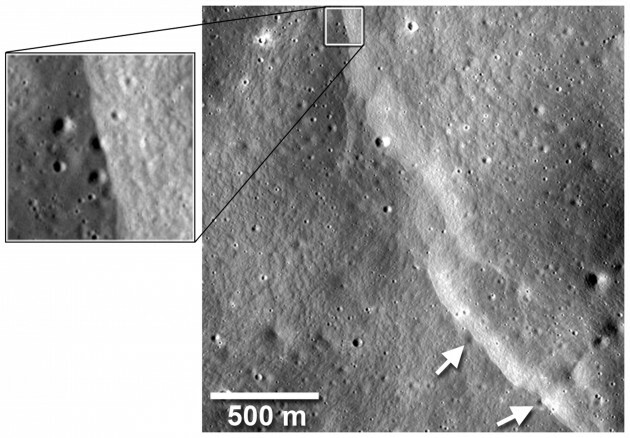 Watters hopes that future work with the LRO can look for evidence that these lunar faults are indeed still active. In the meantime, he said the study, published this month in the journal Geology, highlights the uniquely intimate relationship between the Earth and its moon.